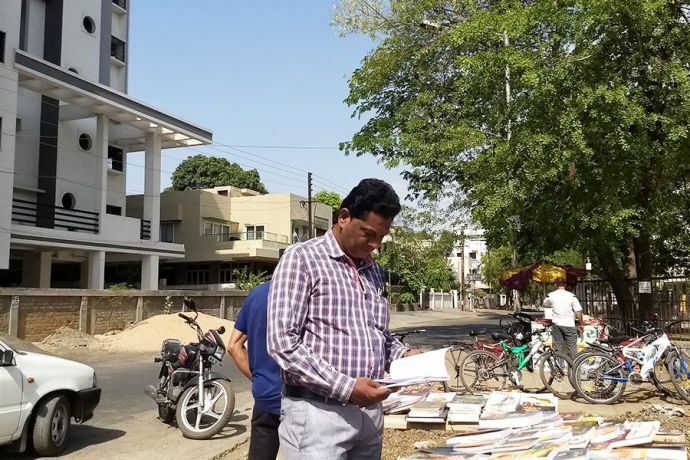 Did You Know That There Is A Moving Library In Nagpur That Can Visit Your Locality Anytime Soon? The pioneer of this initiative is Mr. Anil Chanakhekar, secretary of Rajaram Dixit Vachanalaya, Dharampeth. Imagine if you don't have to travel 5-6 kilometers just to visit a library, instead, you can find a library at a park near you. It would be like a dream come true for all the book lovers, isn’t it? 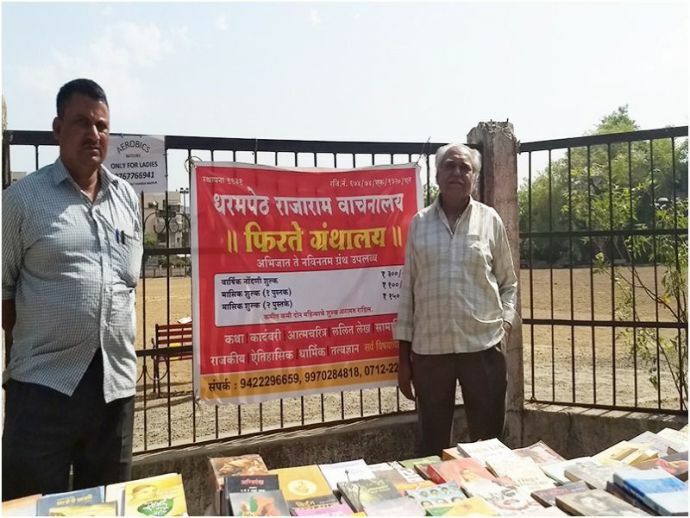 Now you can witness this for real in Nagpur as an initiative called 'Phirte Granthalay' (moving library) has started in Nagpur. The pioneer of this initiative is Mr. Anil Chanakhekar, secretary of Rajaram Dixit Vachanalaya, Dharampeth. 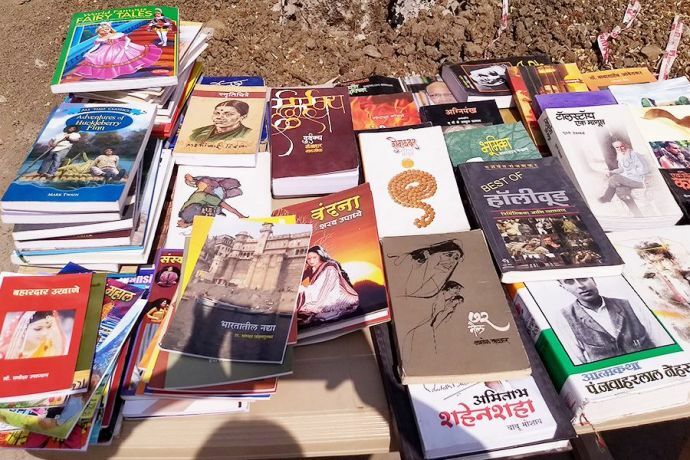 Chanakhekar set up the first library a week ago inside Trimurti Nagar's NIT garden. 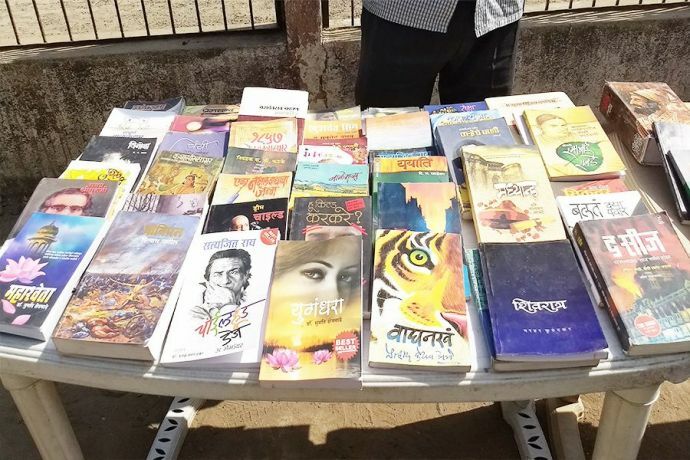 At first, there were three tables lined up showcasing different genres of books. “It was my dream for 25 years, but I was able to realize it just recently because of all the available books and transportation sources. Initially, people used to fight and be excited to read the books, but nowadays the books are just lying on the shelf. Also, people tend to avoid visiting libraries as it is far away." “Moreover, Nagpur is developing and expanding so rapidly, there are so many facilities available like luxurious hotels, multi-care hospitals, multiplexes. Hence, with all this, the need for a library is fading. This made me take up this initiative.” he later added. Currently, Chanakhekar and his associates are at the Sneha nagar garden and soon will be moving to Aaji-Ajoba garden in Swawlambi Nagar. They are also planing to visit areas like Wadi, Besa, IT Park. They are getting immense support and great response from the residents. “Parents and kids both visit and explore, they readers go crazy when they see us. They get excited to see the variety of books," he added. 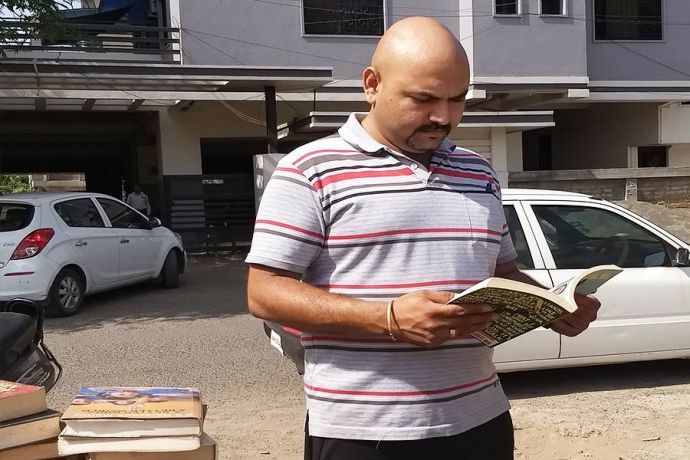 Under this initiative, the members will need to pay a registration charge of Rs 300, and Rs100 as a monthly fee; Rs150 if the reader wants to borrow two books at a time. Even avid readers were in awe of this innovative library! “They have some really good books with some really great authors. I hope the young generations read it because they are very impactful,” Patil said. 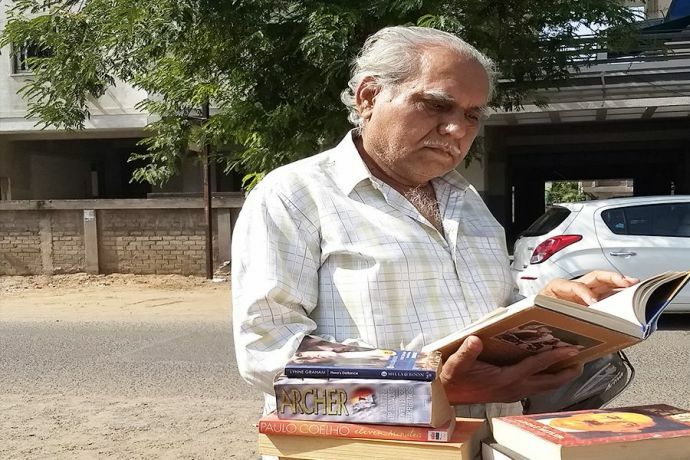 Mr. Chore, who is a retired employee at NPTI said, "This moving library is a very brilliant concept and I am really happy that someone took up this initiative." 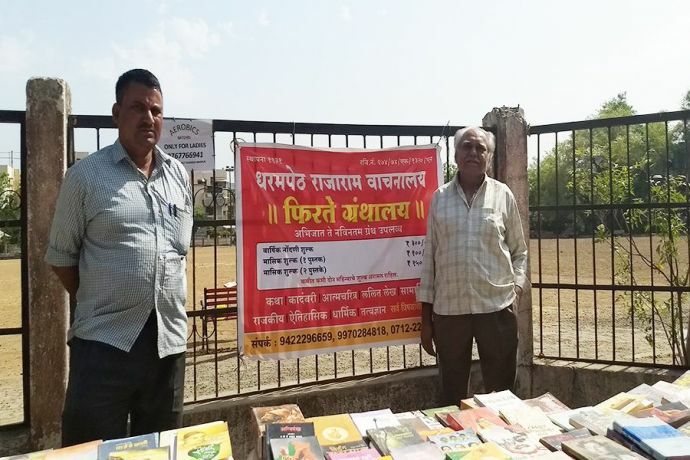 Chanakhekar is truly optimistic about this novel concept and wish to spread this everywhere in Nagpur.